Many patients who experience pain, also have concurrent anxiety and/or depression. Sometimes the pain doesn’t have to be severe or traumatically caused, it just exists for reasons unknown. Through the years, too many patients go to doctors and state they have been depressed or have an unusual amount of anxiety for reasons unknown and the doctor when asking probing questions uncovers that the patient has been in pain. Intuitively, the doctor and patient have concluded the reason for the depression or anxiety has been one of frustration out of being in pain for so long. This author has experienced that for over 3 decades of treating patients in both acute and chronic pain with no answer better than “This too shall pass, be patient.” Research has now given us answers. “Within the brain, the pain experience is subserved by an extended network of brain regions including the thalamus (THA), primary and secondary somatosensory, cingulate, and insular cortices. Collectively, these regions are referred to as thepain processing network (PPN) and encode the sensory discriminate and cognitive and emotional components of the pain experience. Perception of pain is dependent not merely on the neural activity within the PPN [pain processing network] but also on the flexible interactions of this network with other functional systems, including the descending pain modulatory system” (Gay et al., 2014, p. 617). This is part of the reason why some patients experience pain differently than others. Some have anxiety, depression and are at a loss to function while others can “ignore” the pain and maintain an adequate functional level as a productive member of society. Pain is deeply tied to the most primitive regions of the central nervous system and it appears as chiropractors have observed clinically for 116 years that therapeutically speaking, we can have an influence on these higher centers with little or no side-effects. 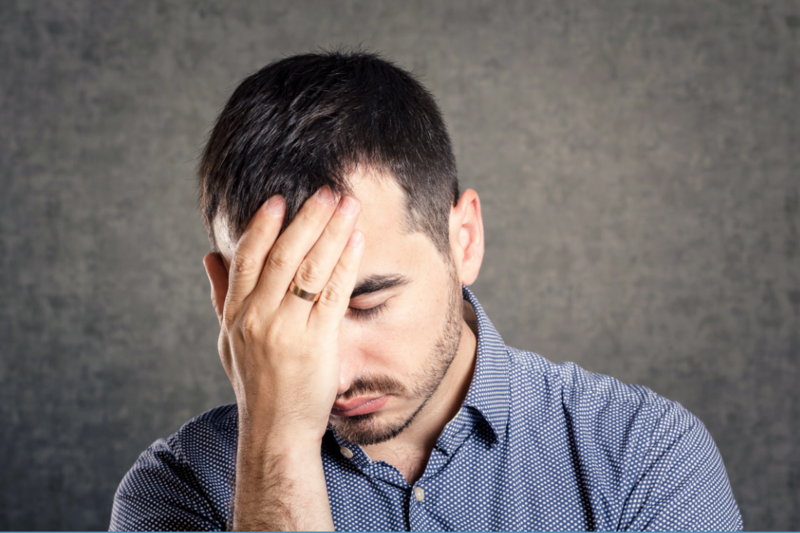 Simply put, patients under chiropractic care have reported an improvement of both anxiety and depression after chiropractic care, which has also been this author’s repeated experience. Gay et al. (2014) went on to report, “This study assessed the relationship of brain activity between regions of the PPN [pain processing network] before and after MT [manual therapy or chiropractic spinal adjustments]. Using this approach, we found common and treatment-dependent changes in FC [functional changes]…Our study is unique in our neurophysiologic measure because we used resting-state fMRI [functional MRI] in conjunction with FC [functional change] analyses. Our results are in agreement with studies that have found immediate changes using other neurophysiologic outcomes, such as Hoffman-reflex and motor-neuron excitability, electroencephalography with somatosensory-evoked potentials, transcranial magnetic stimulation with motor evoked potentials, and task-based fMRI with peak BOLD response” (p. 619 and 624). This study concludes that chiropractic spinal adjustments create functional changes in multiple regions of the brain based upon multiple outcome measures. In the study by Gay et al. (2014), this was measureable and reproducible. We also know that chiropractic is one of the safest treatments currently available in healthcare and when there is a treatment where the potential for benefits far outweighs any risk, it deserves serious consideration. Whedon, Mackenzie, Phillips, and Lurie(2015) based their study on 6,669,603 subjects after the unqualified subjects had been removed from the study and accounted for 24,068,808 office visits. They concluded, “No mechanism by which SM [spinal manipulation] induces injury into normal healthy tissues has been identified(Whedon et al., 2015, p. 5).